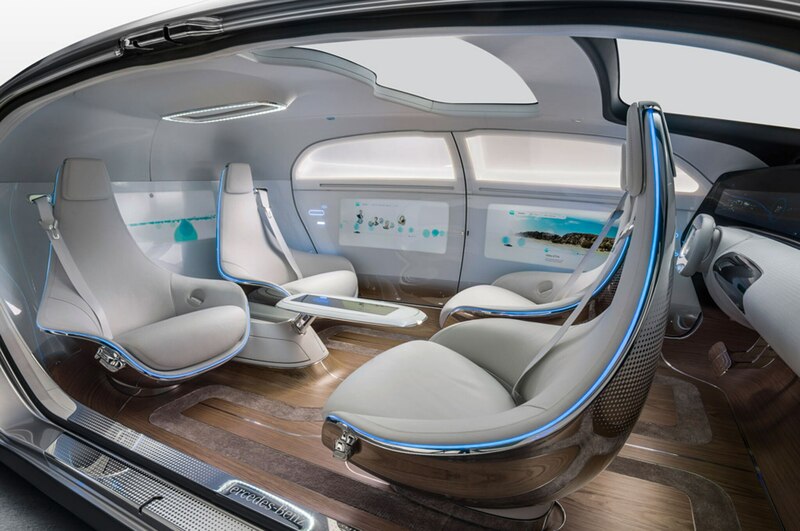 The transition to self-driving cars, when and if it happens, will represent what may be the single greatest change to the world of vehicle design. 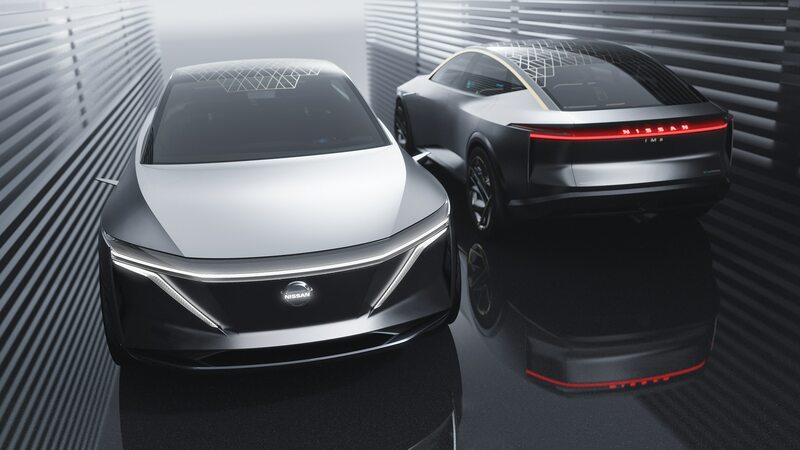 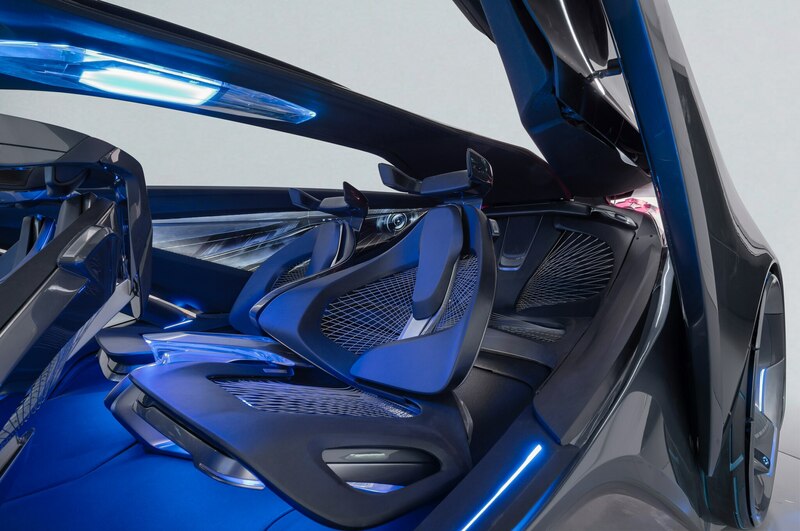 Car designers are thrilled about the opportunity, as they typically are about any so-called “white spaces”—flying cars, invisible cars, three-row crossover landaulets. 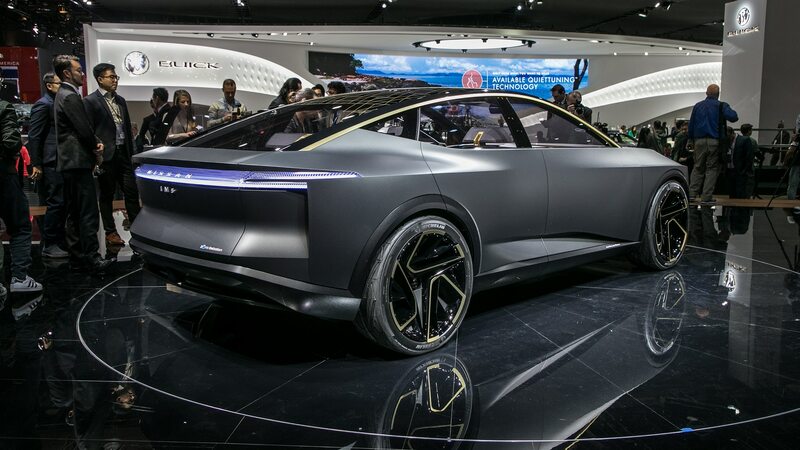 But they are also daunted by such a future, in part because, as with any radical transition, there are a multitude of variables, not just in terms of capability and technology, but also consumer preference and behavior. 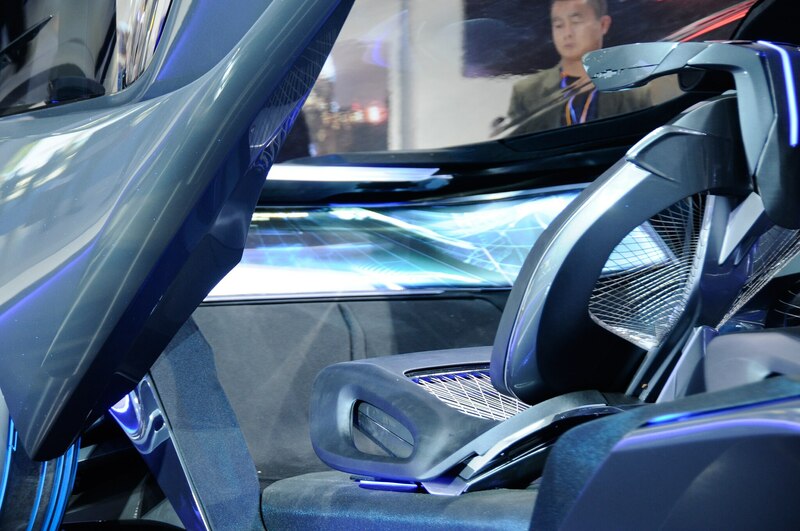 And many of these core issues are as-yet entirely unclear. 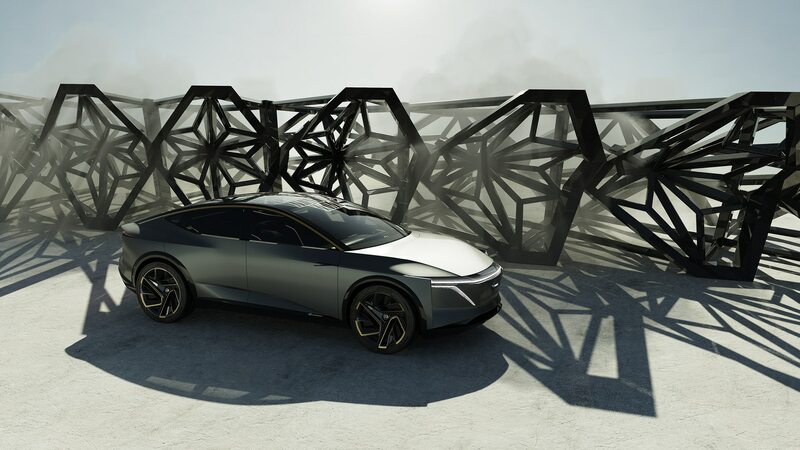 Obvious and elemental among both the opportunities and the challenges is a wholesale rethinking of the notion of what a car can look like. 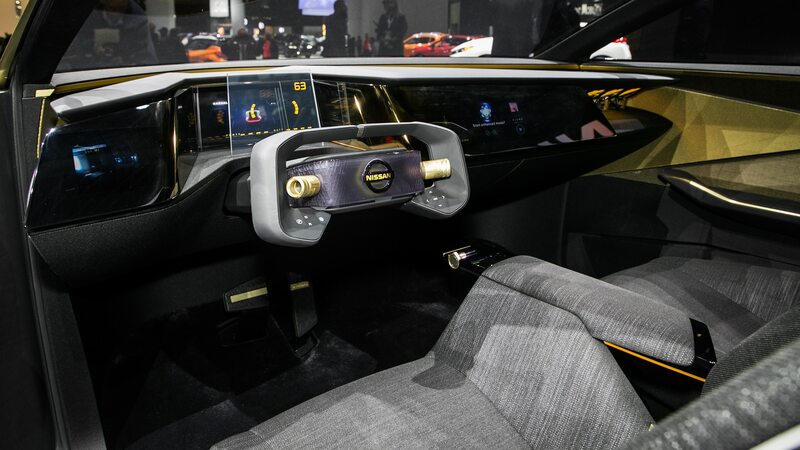 Unconstrained by traditional requirements like a seating position that delivers visibility and controls within direct reach of a driver, the car’s exterior doesn’t need to evince classical proportions, and need not necessarily even have glass. 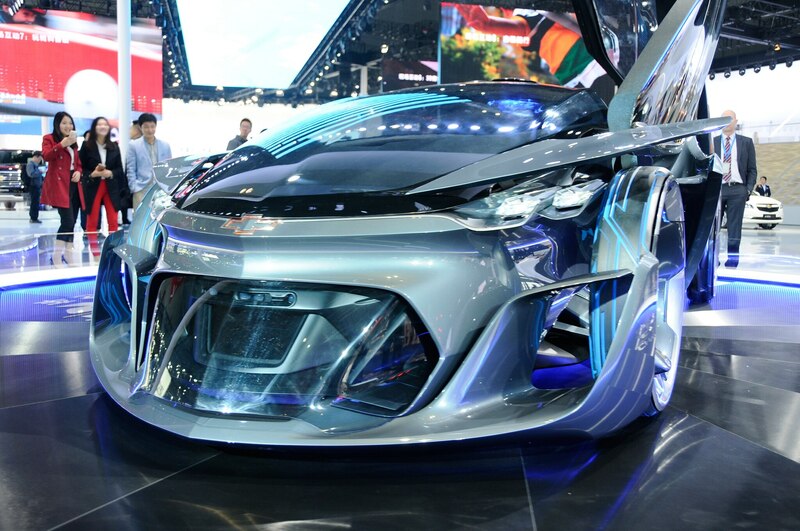 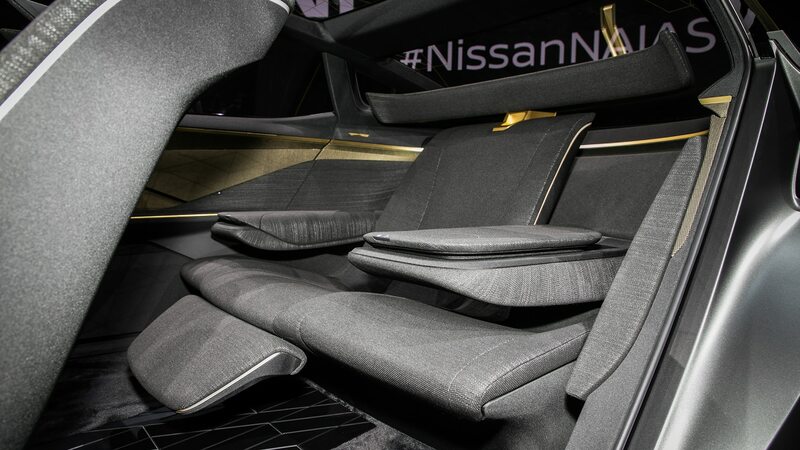 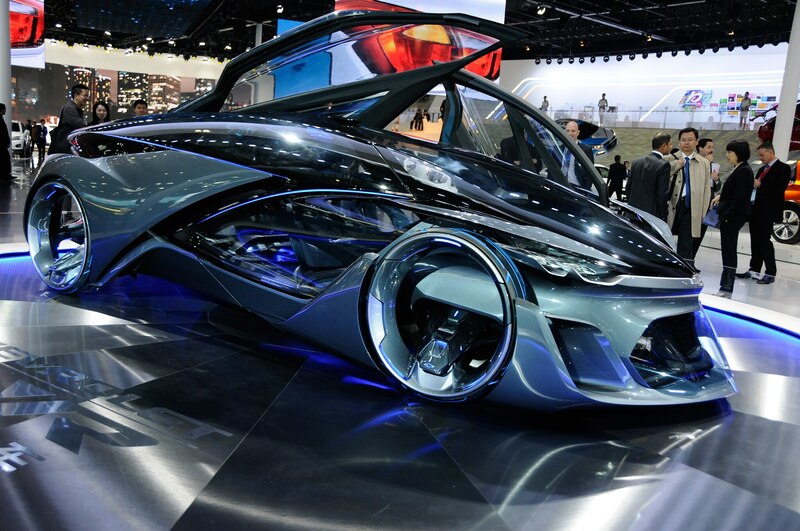 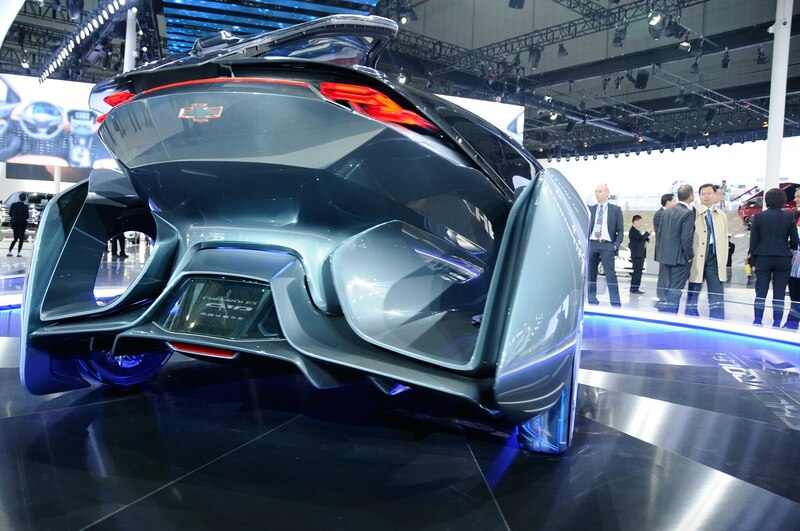 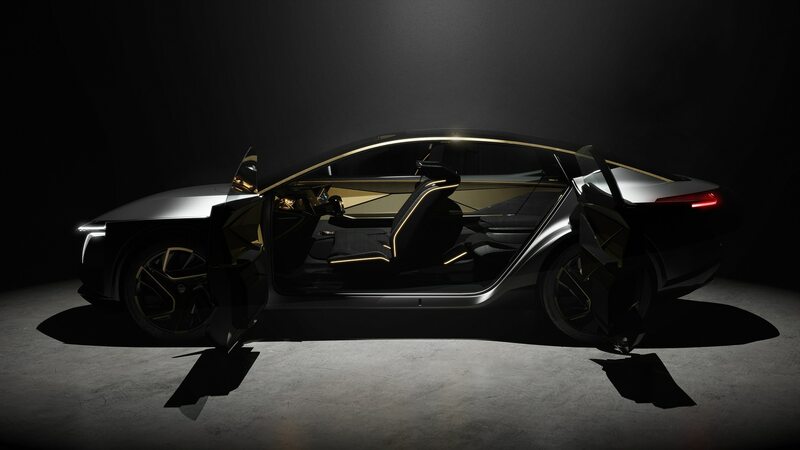 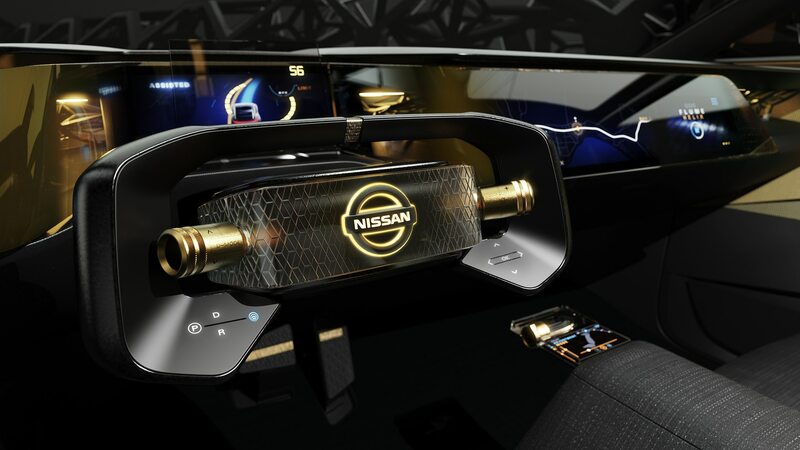 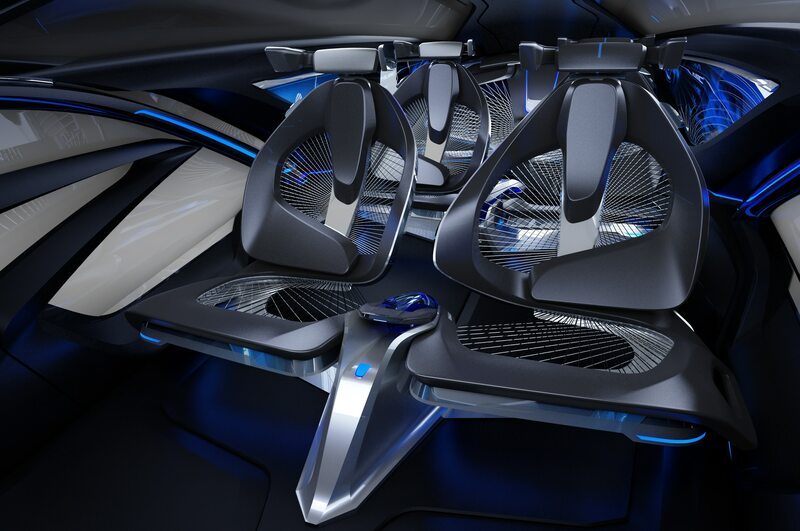 Instead of being designed from the outside in, cars may become designed from the inside out. 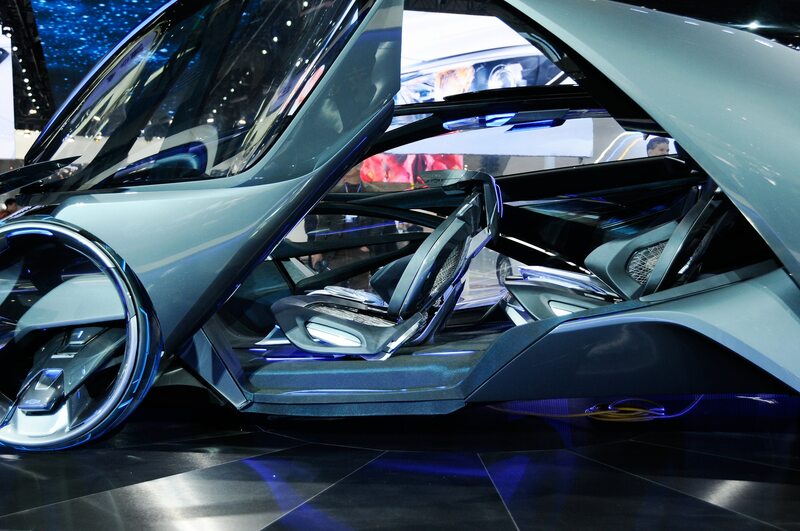 Of course, a car is still an emotional purchase for an individual—and, despite hyperbolic prognostications, we highly doubt that individually owned vehicles will suddenly disappear. 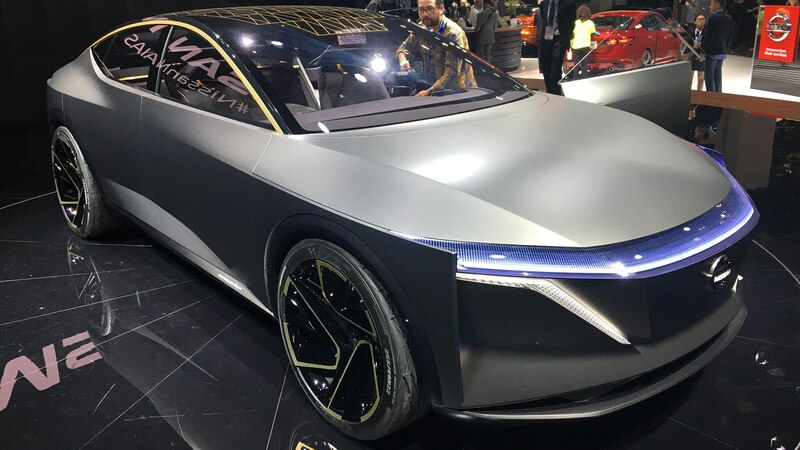 (And if they do, note how we even respond with favor or disfavor to the vehicles our ride-share drivers appear in: Oh, no, not another black Sonata?!) 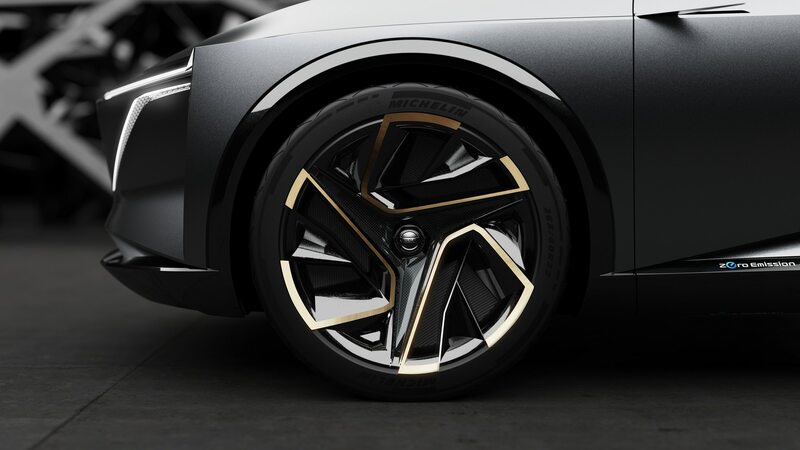 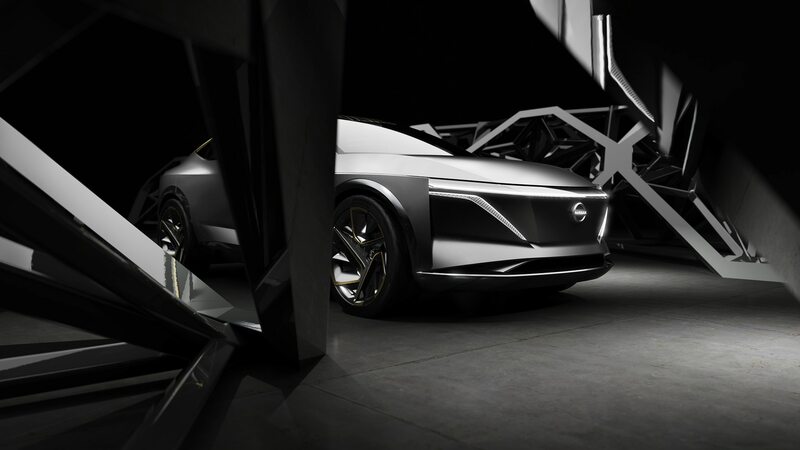 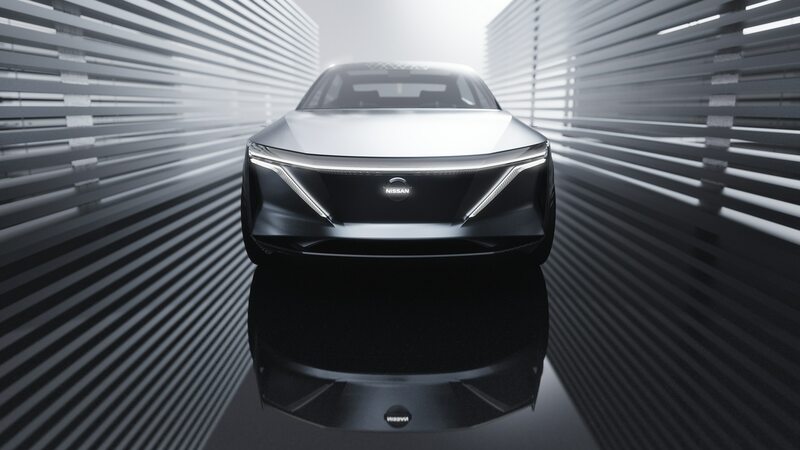 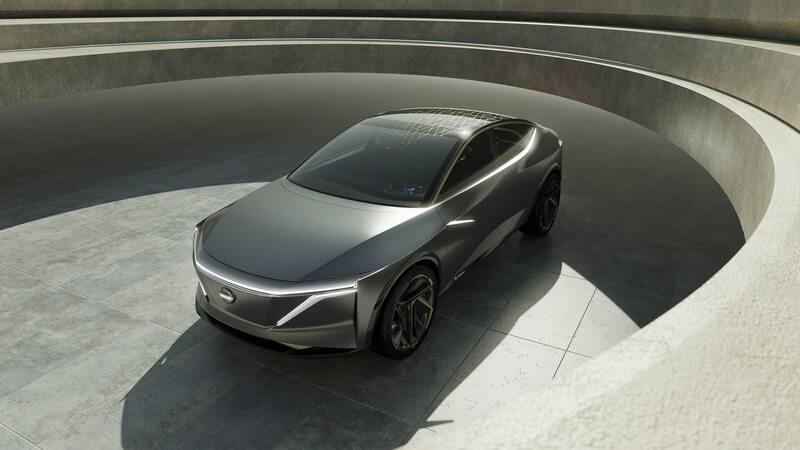 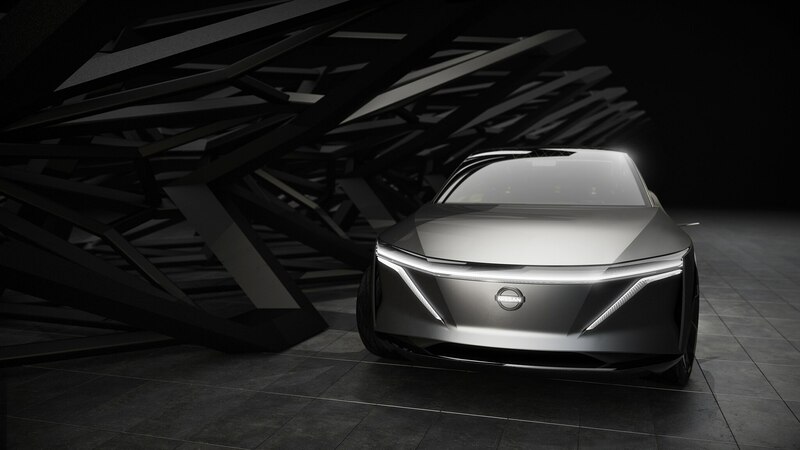 Sadly, while there is a plethora of options for lovely and compelling designs that speak to our human desire for grace and elegance, many of the autonomous concepts we’ve seen have retreated into outré lozenge/tube/cube form factors. 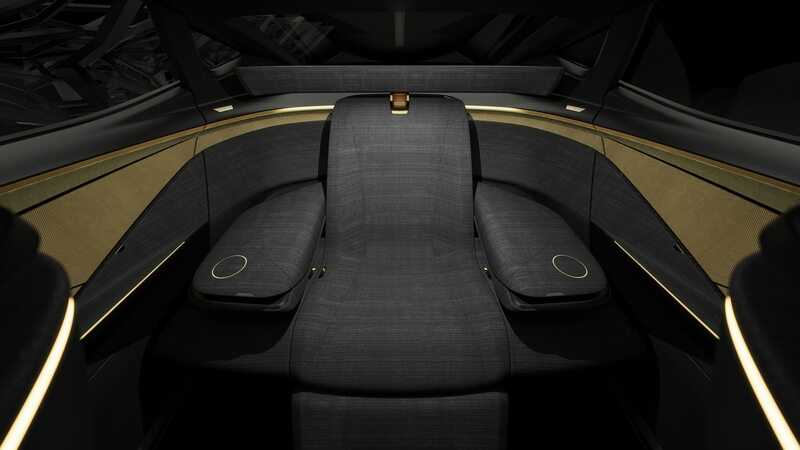 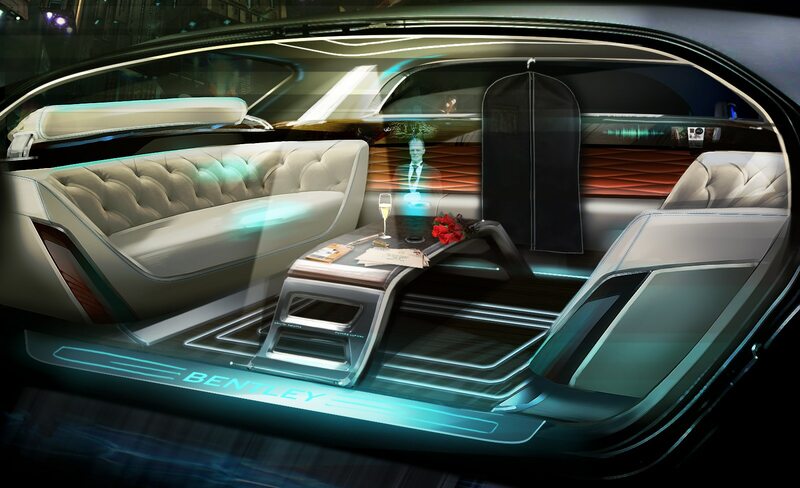 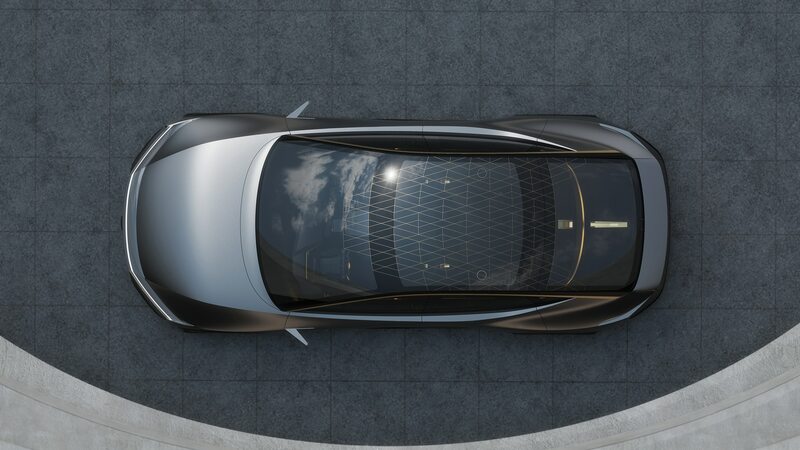 Bentley’s vision for what a luxurious autonomous car could look like. 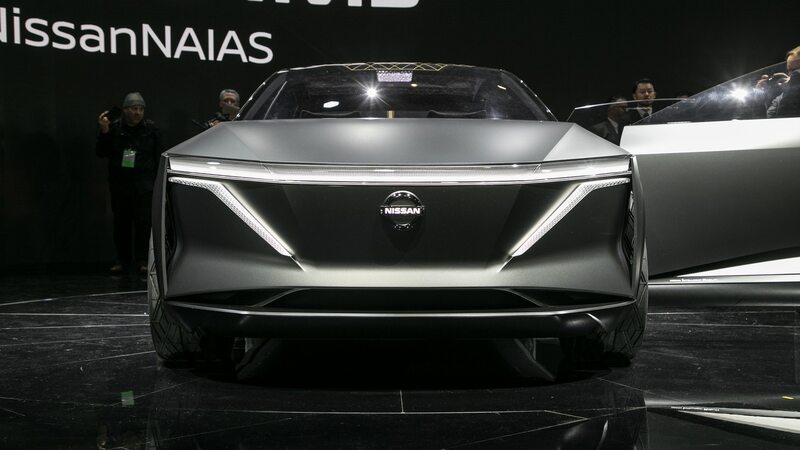 One of the key current issues in creating designs for fully autonomous vehicles is how to deal with the cameras, radar, lidar, sensors, cellular connectivity, and other technologies that allow the car to see, process, and respond to roads, humans, infrastructure, and other obstacles. 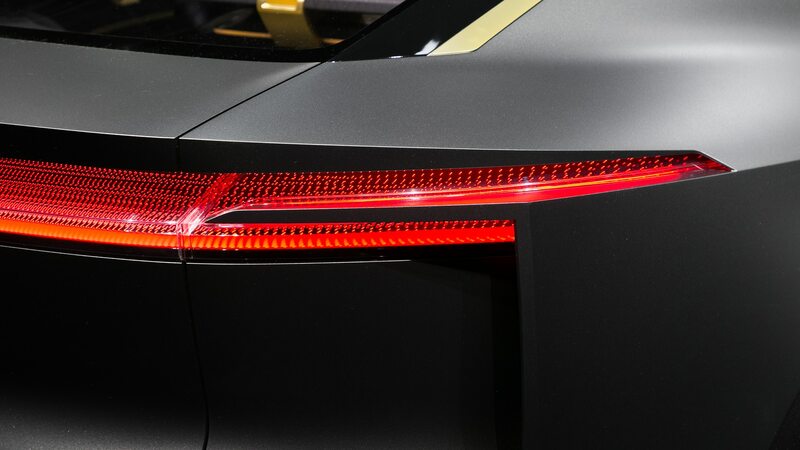 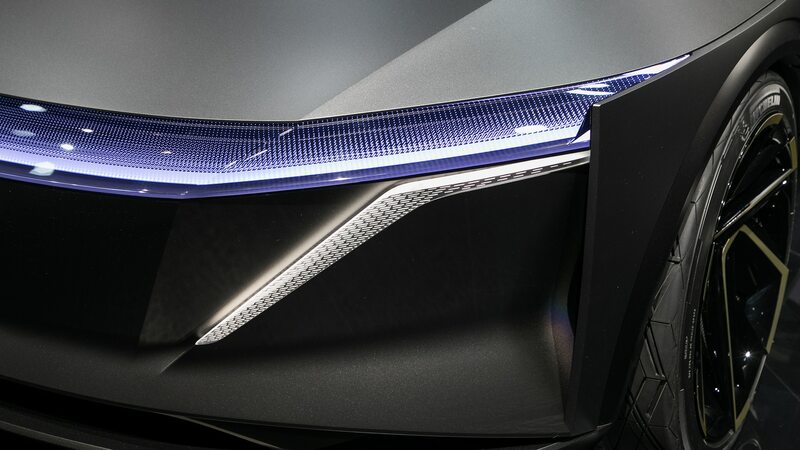 Right now, many of the developmental prototypes actually on the roads have these simply attached like carbuncles to the car’s grille, hood, roof, body, and trunk. 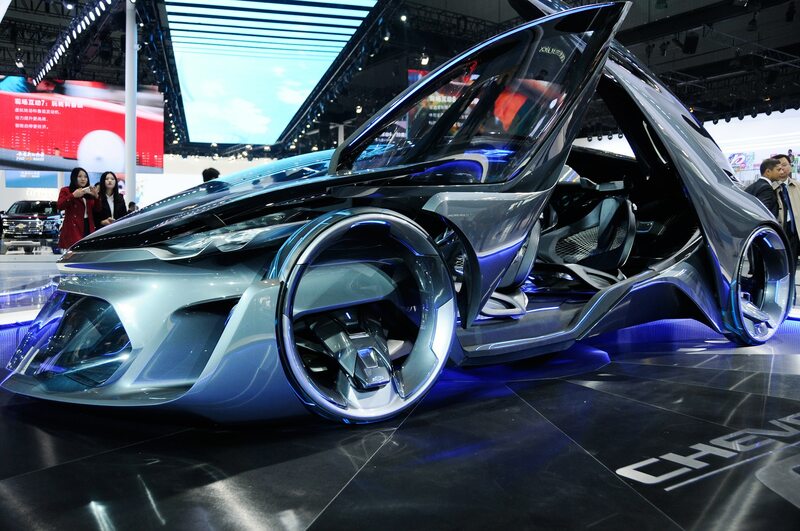 But this will not fly in the future. 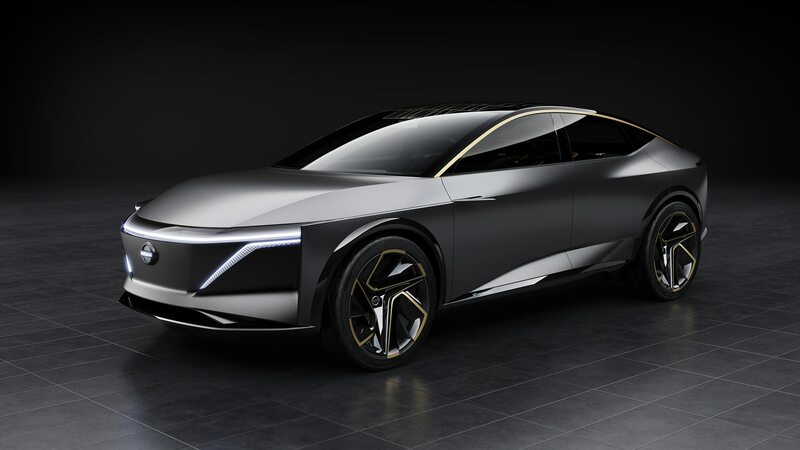 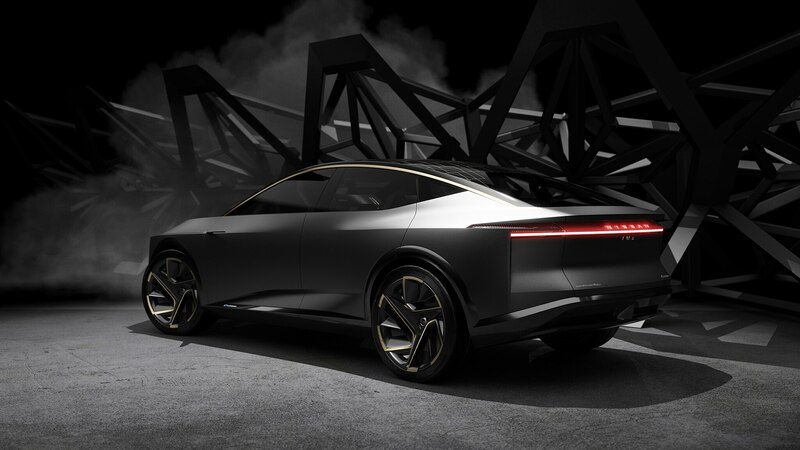 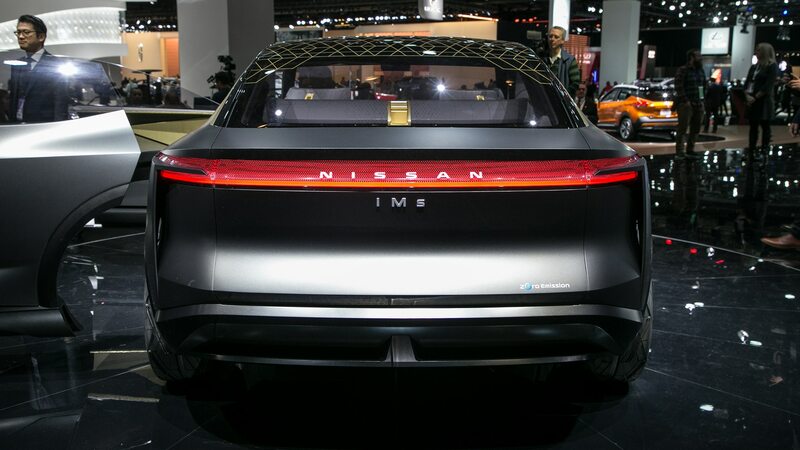 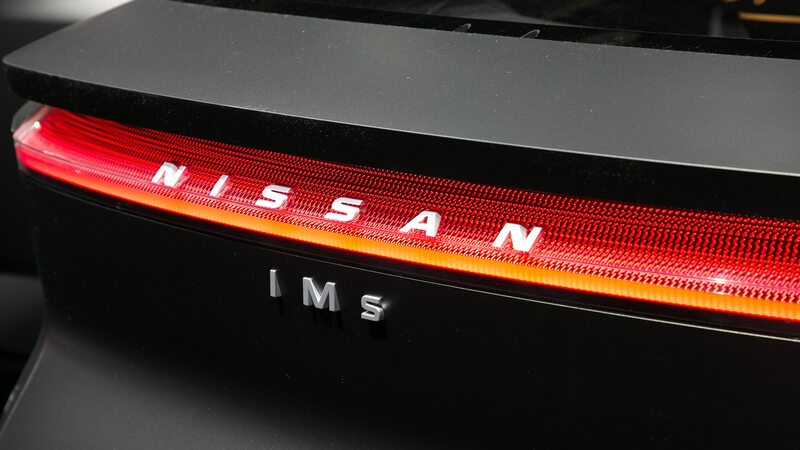 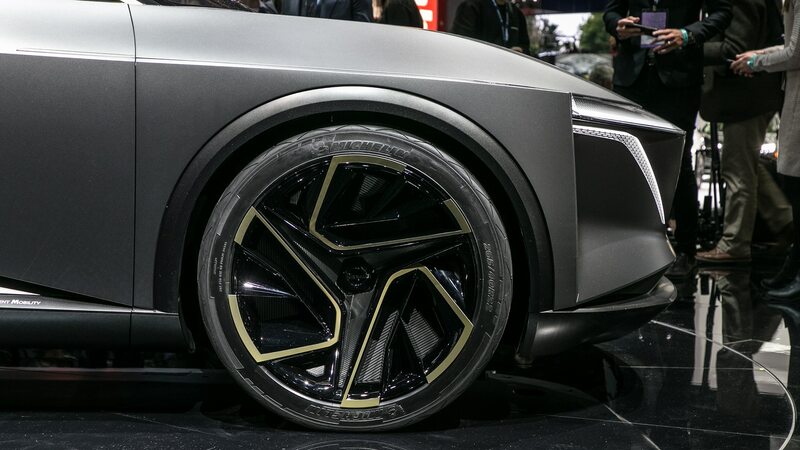 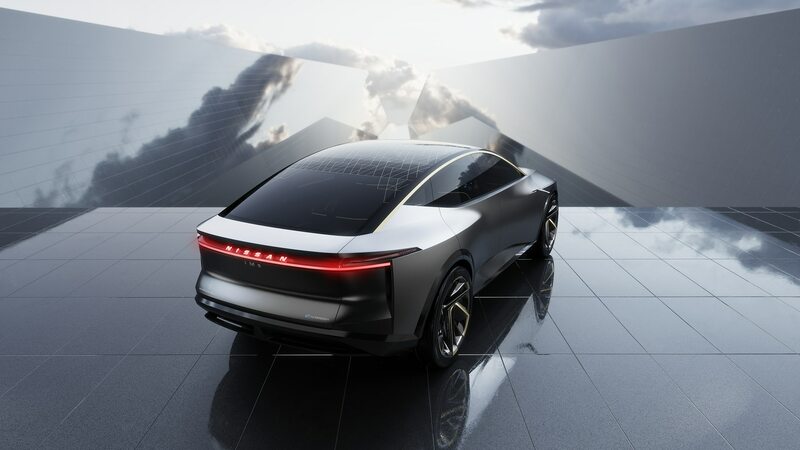 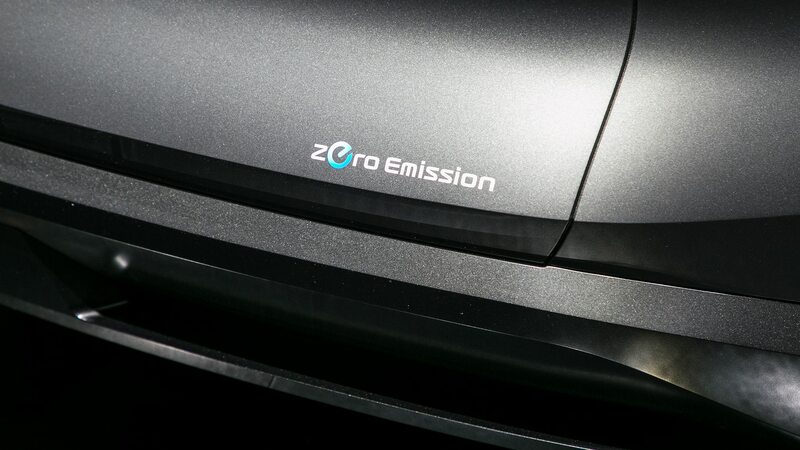 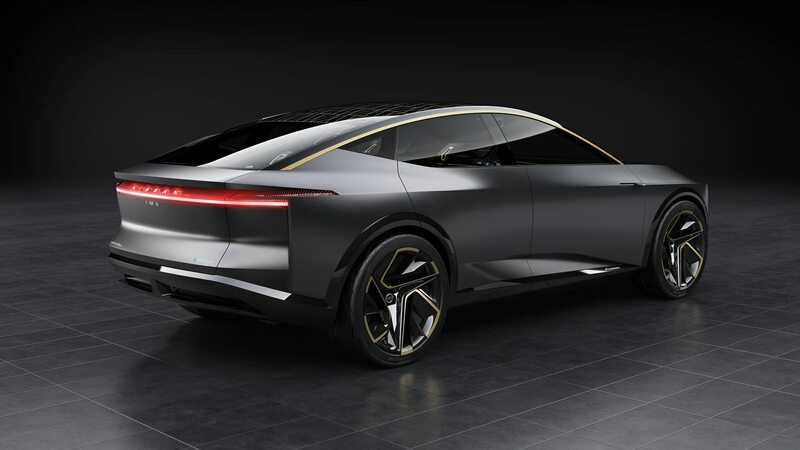 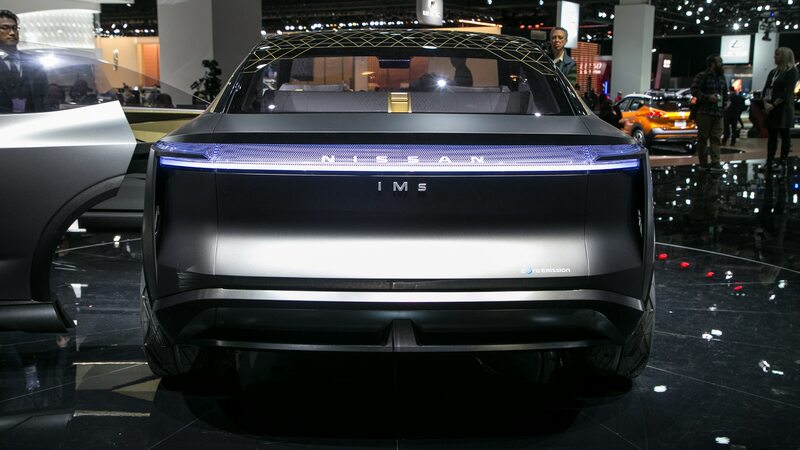 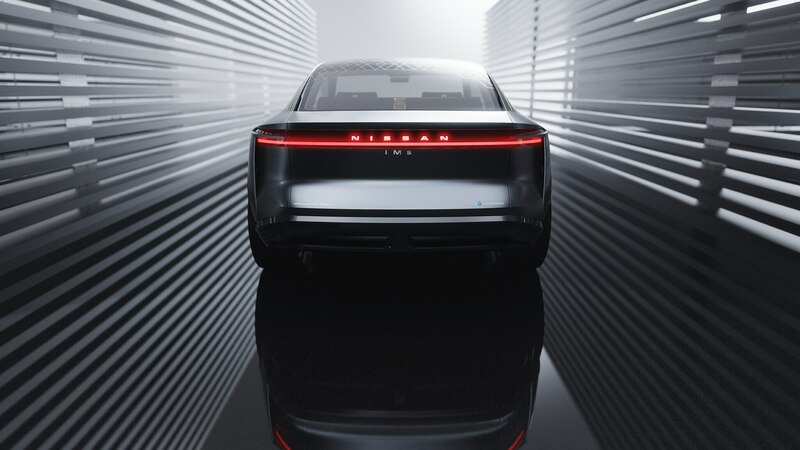 Not just because it is hideous and people will not tolerate it, and not just because it limits aerodynamics—which are incredibly important to electric-powertrain range—but because it does not inspire confidence in consumers. 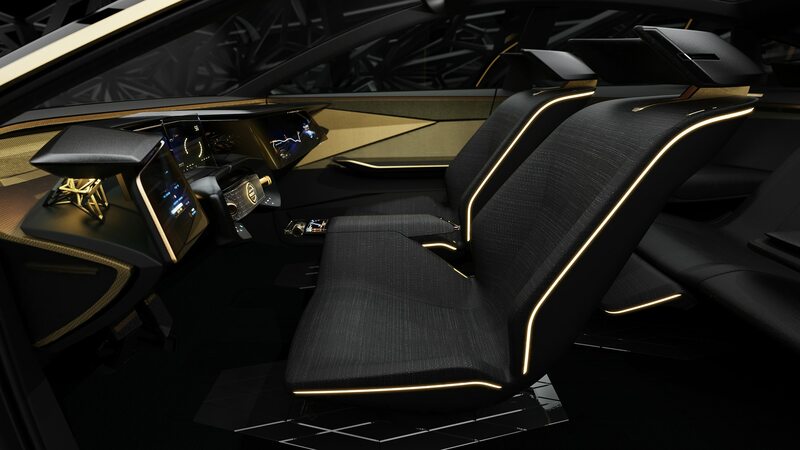 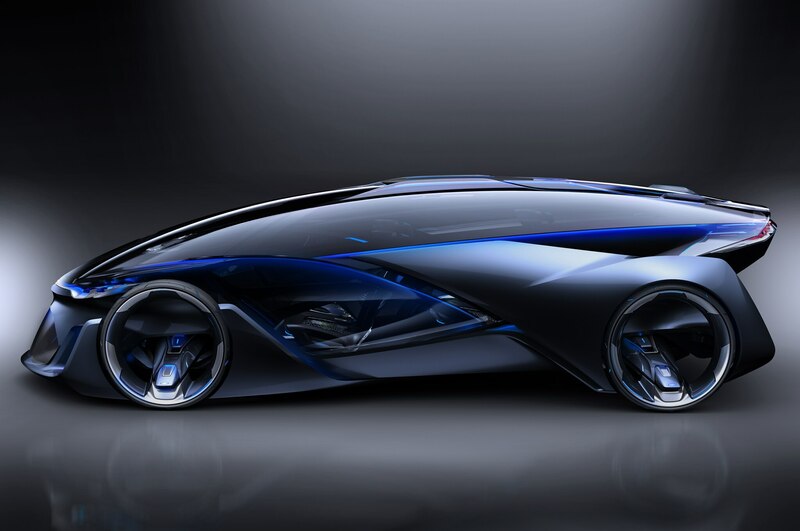 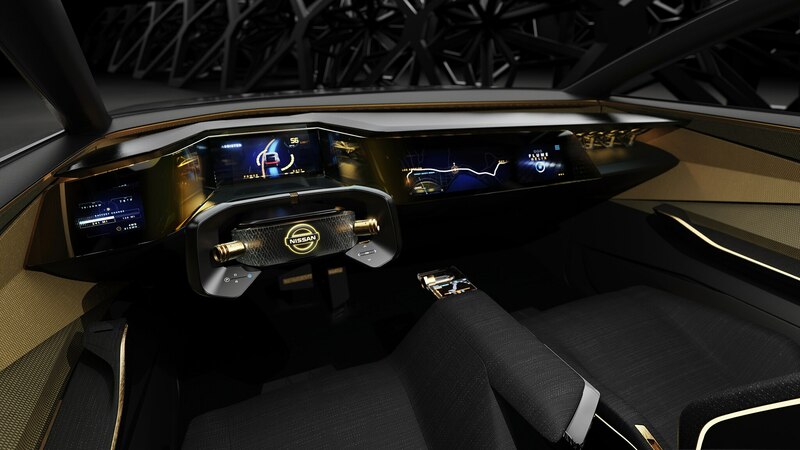 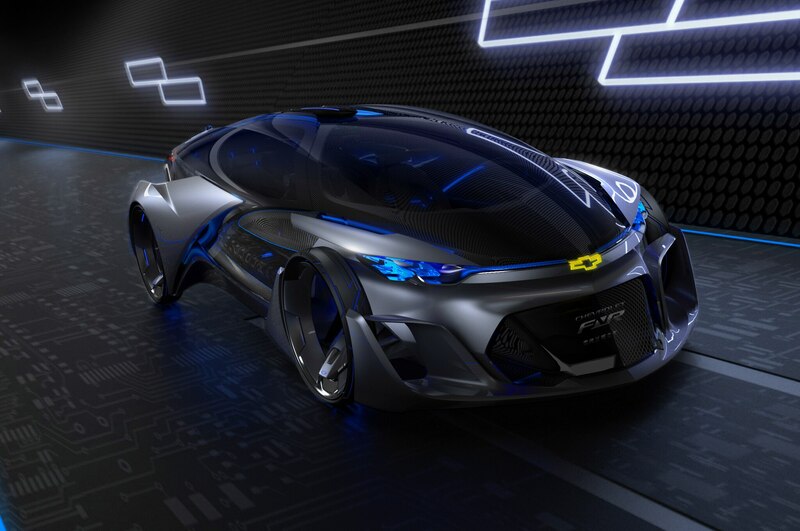 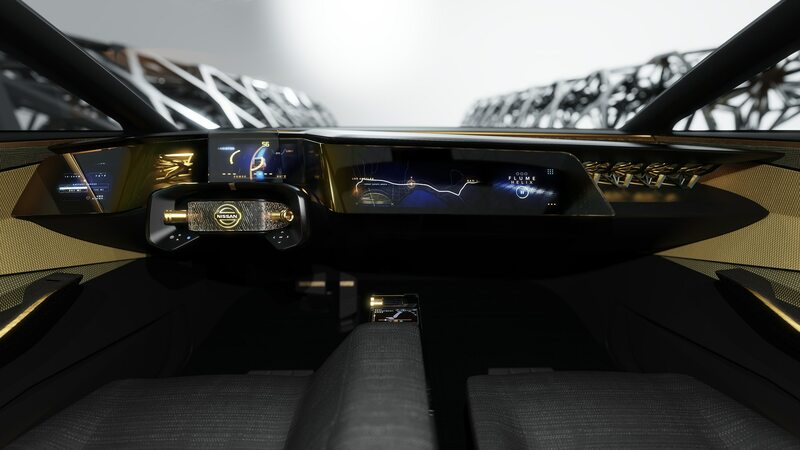 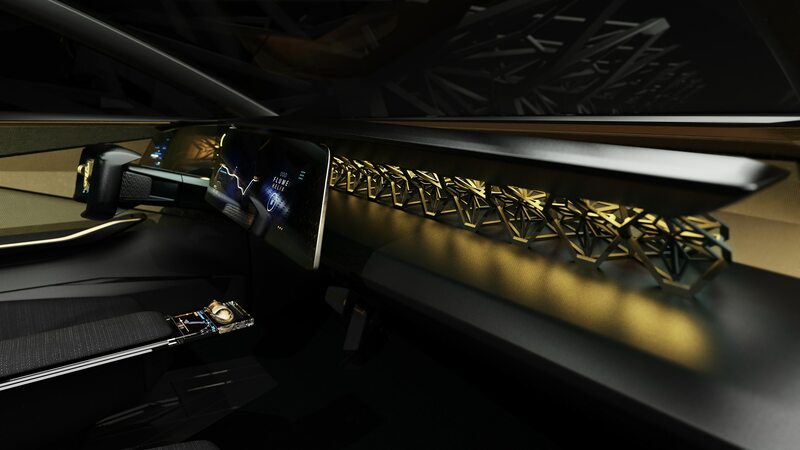 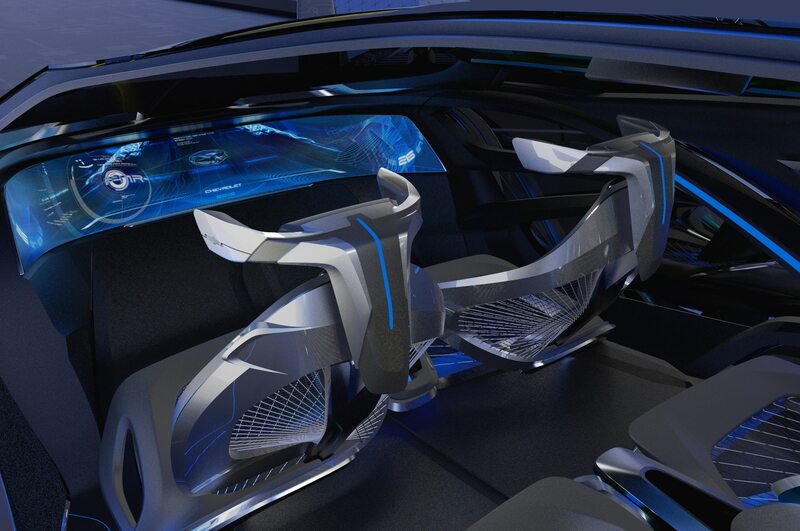 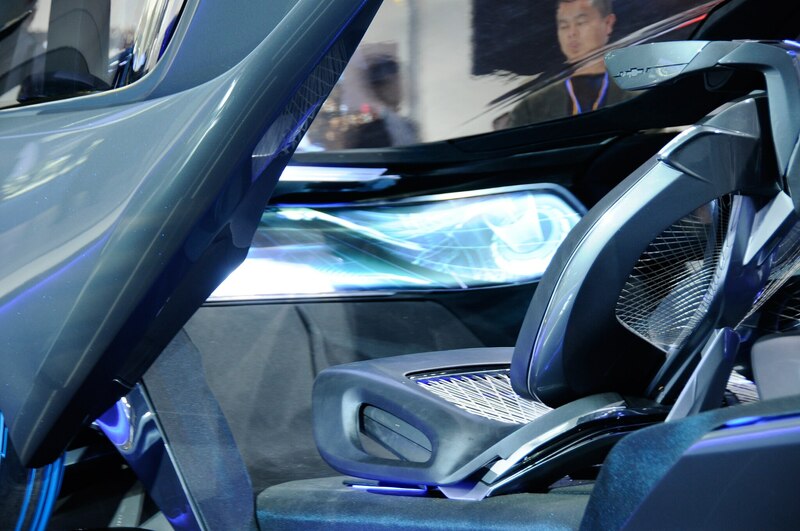 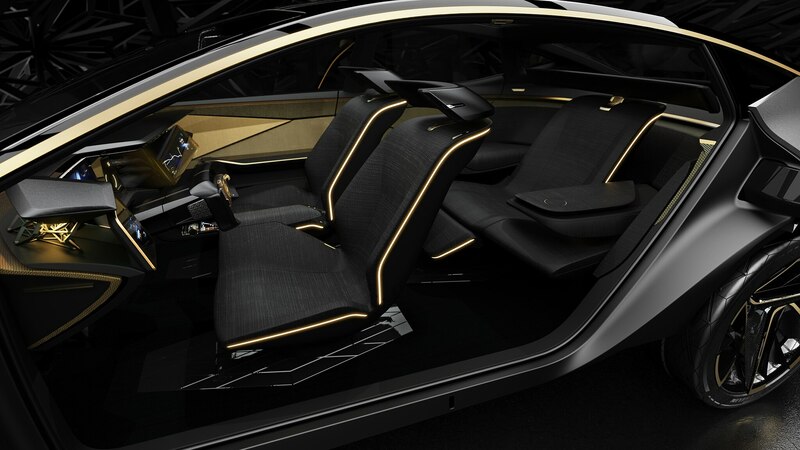 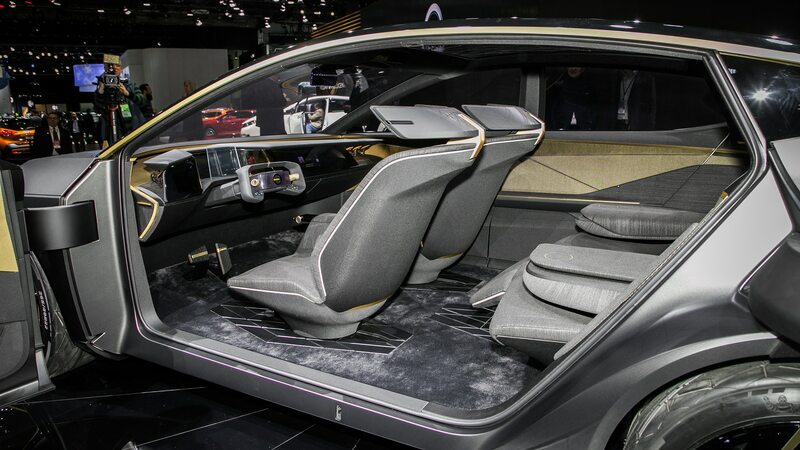 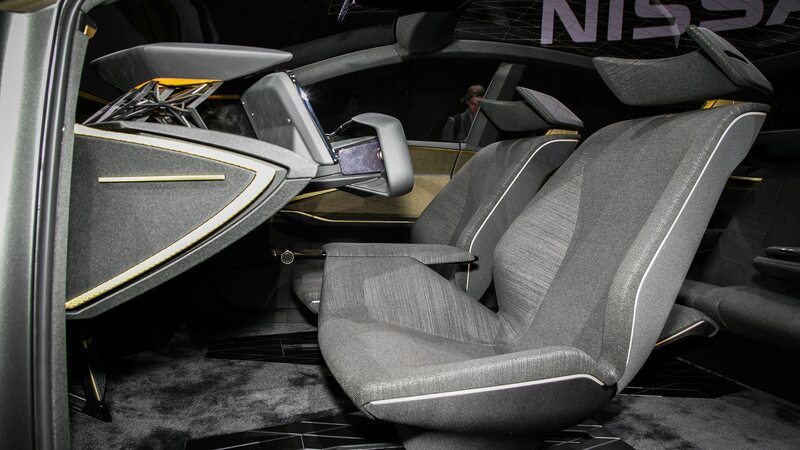 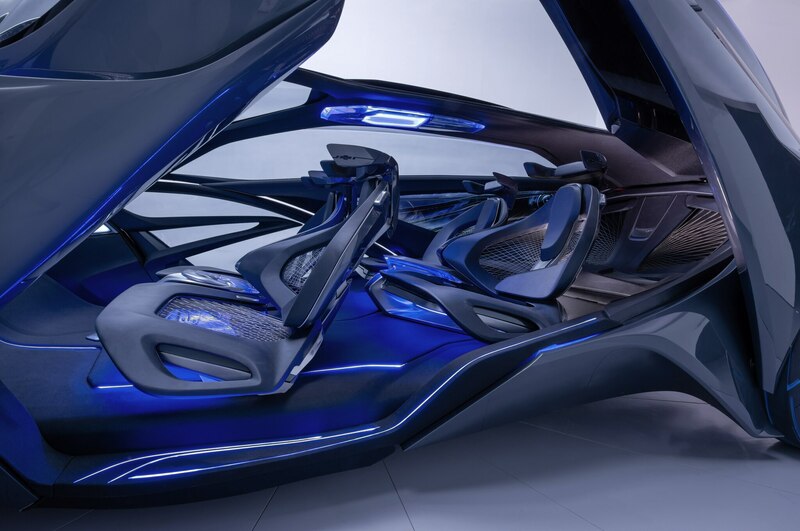 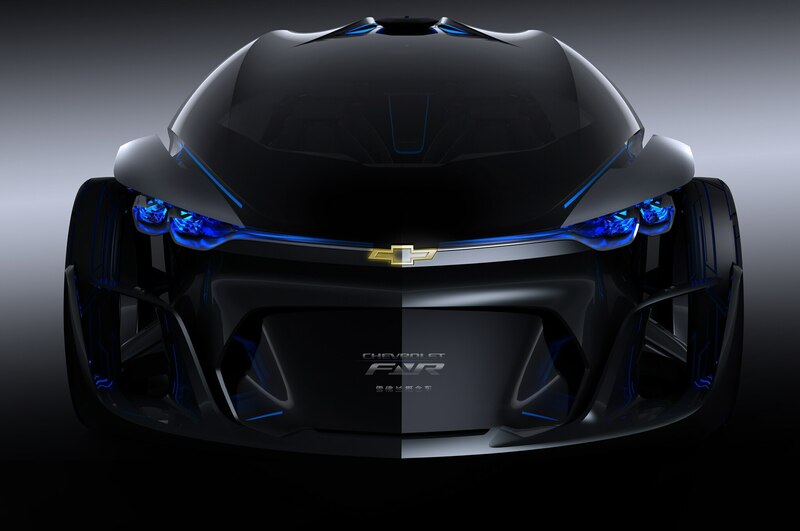 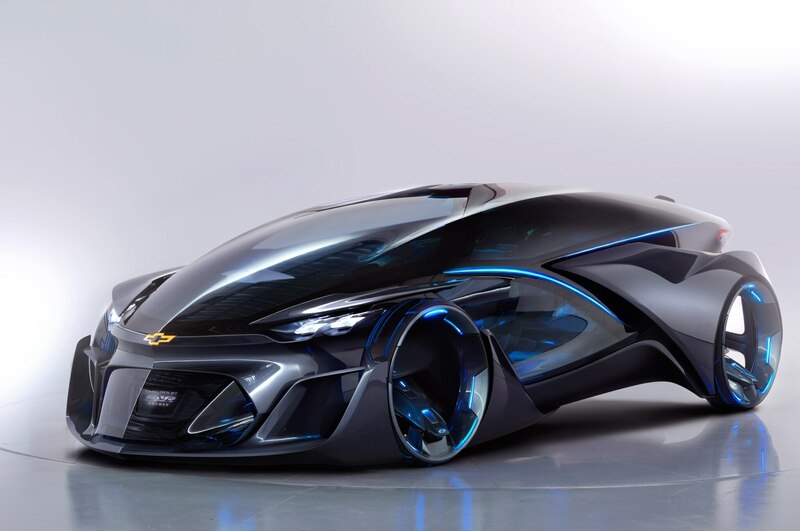 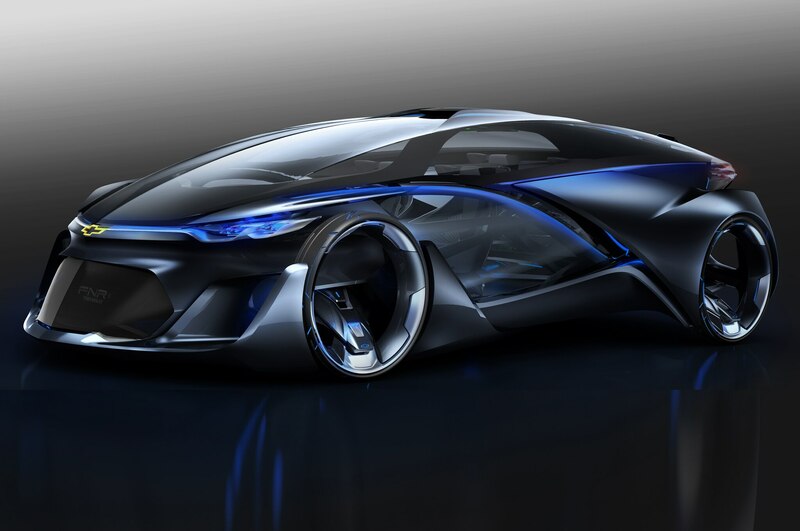 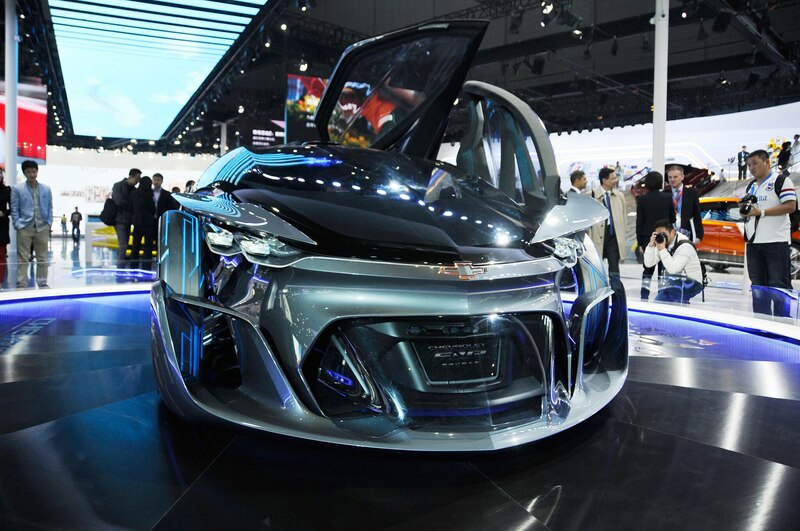 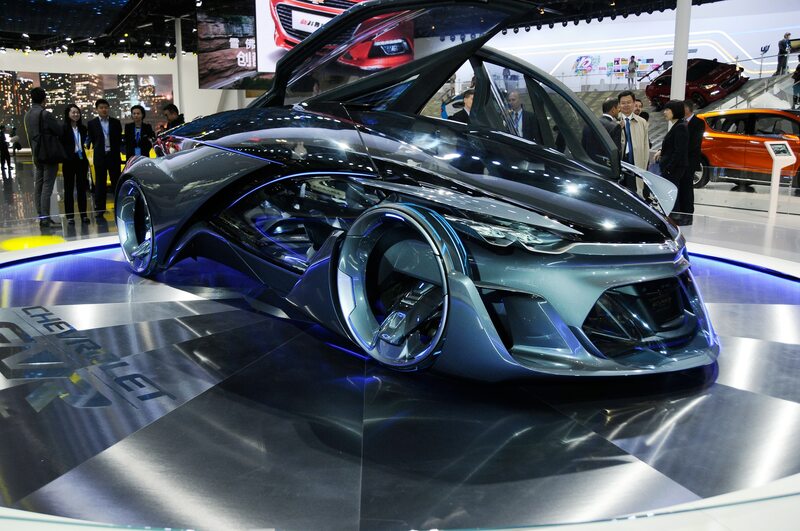 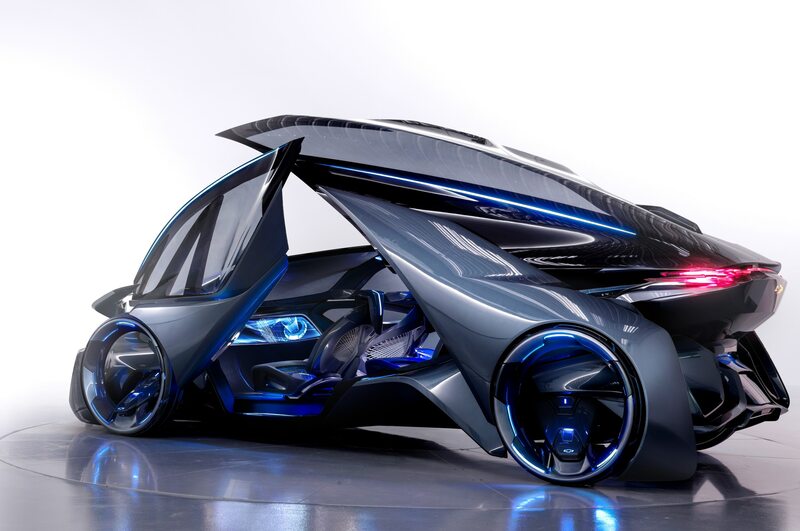 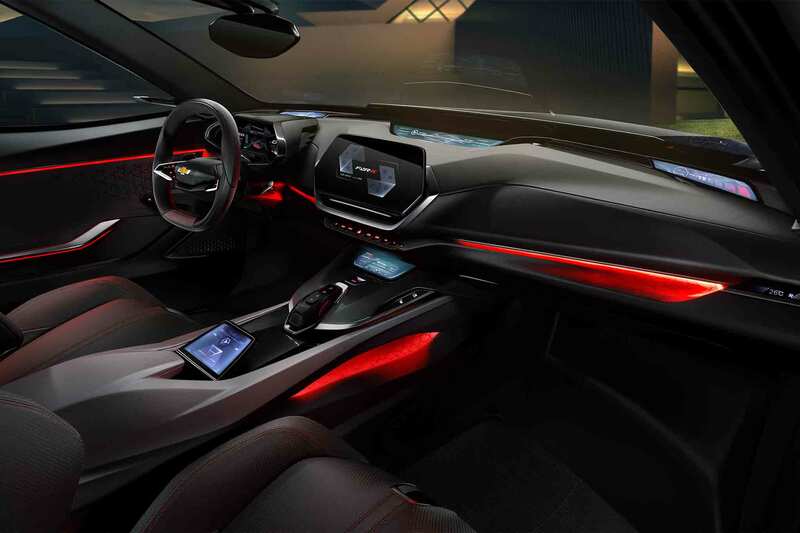 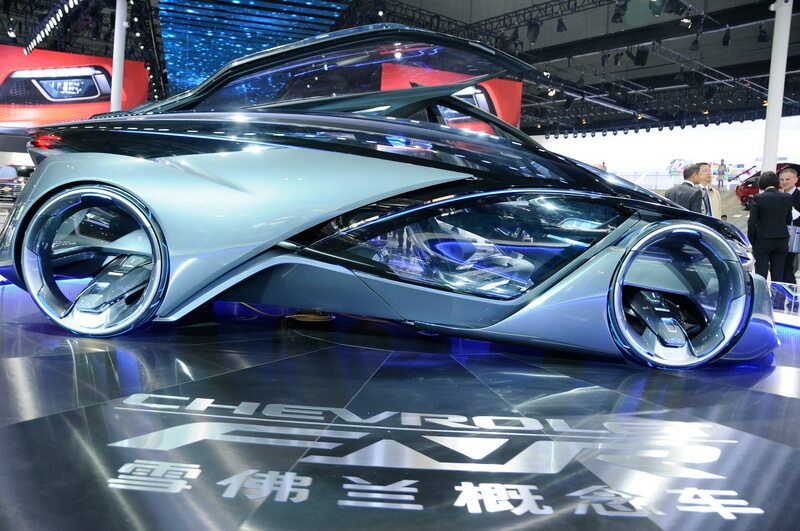 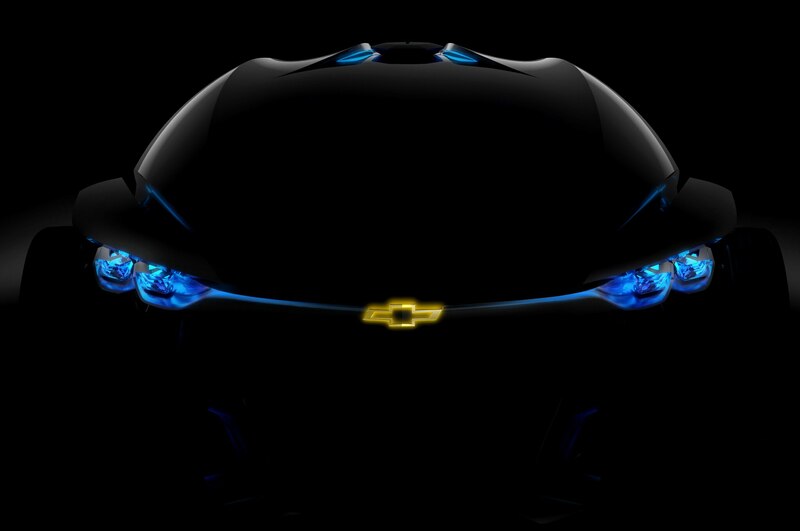 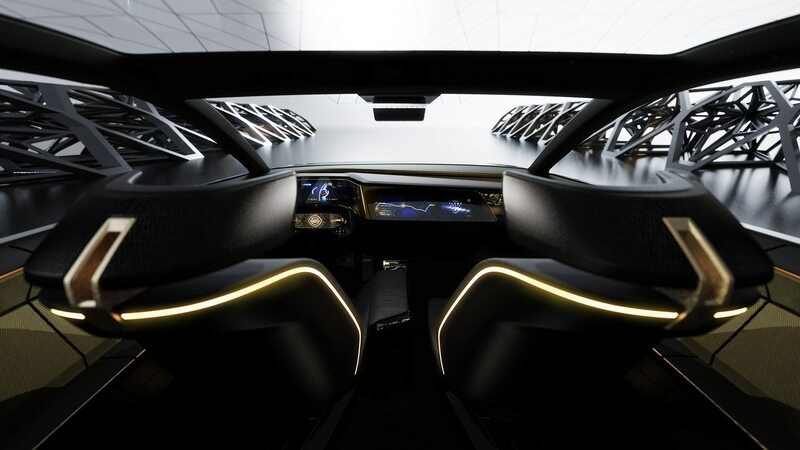 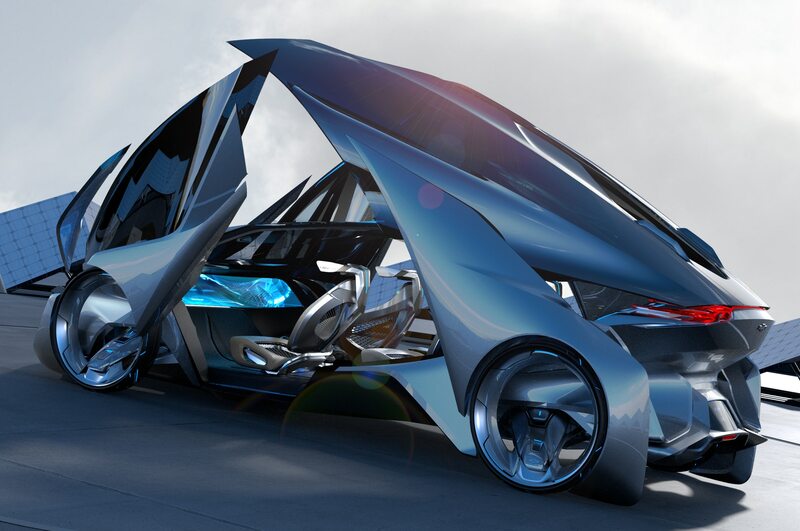 The interior of the Chevrolet-FNR concept, which has autonomous capabilities. 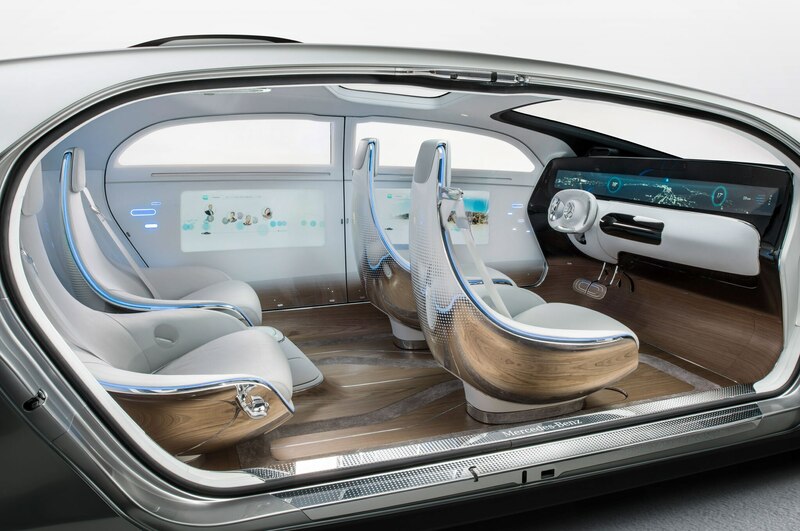 Some portion of the answer may come from simply allowing consumers (or riders or users) to retreat from all of the technology while being shrouded in it. 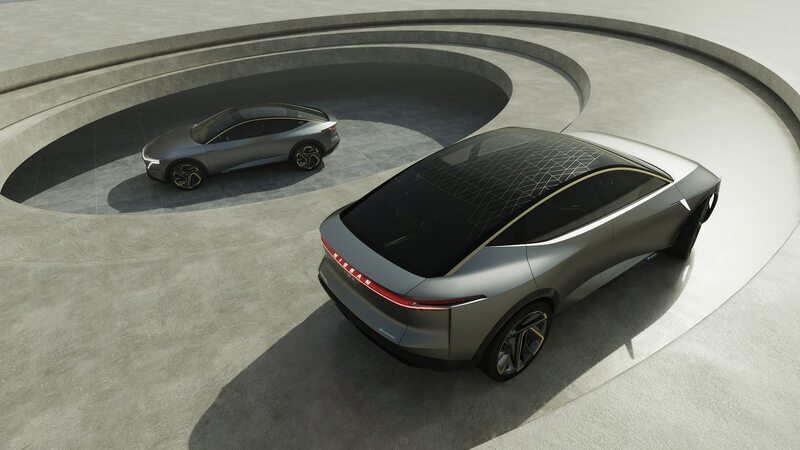 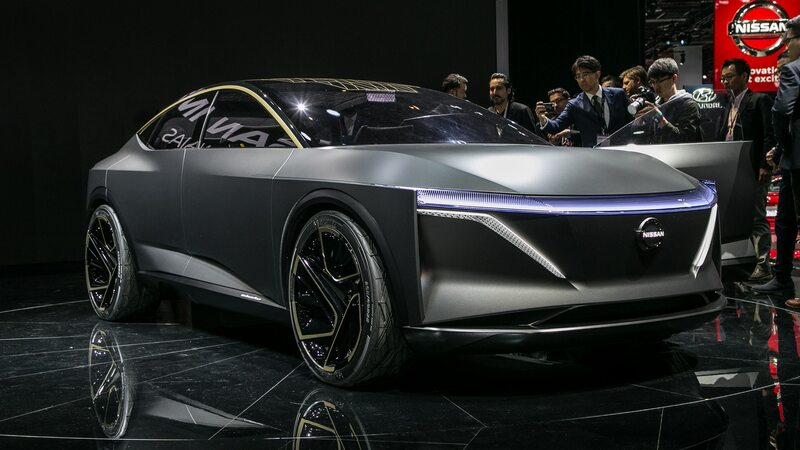 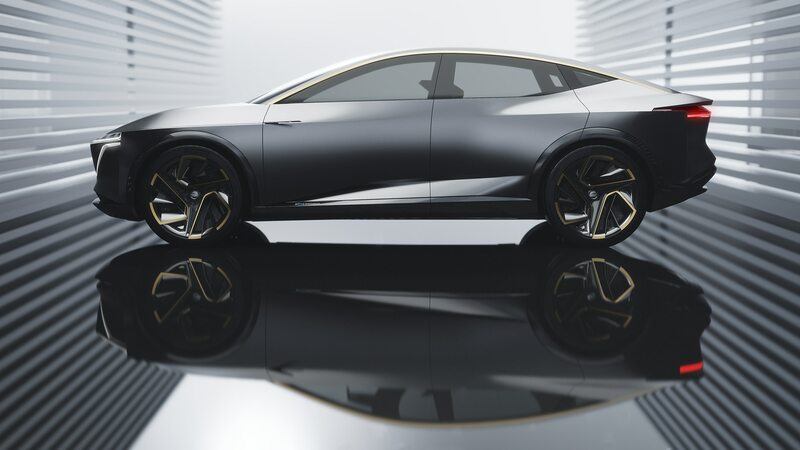 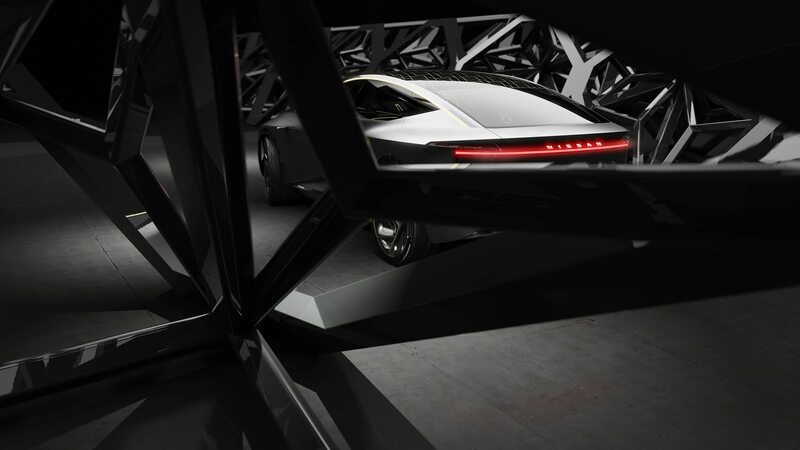 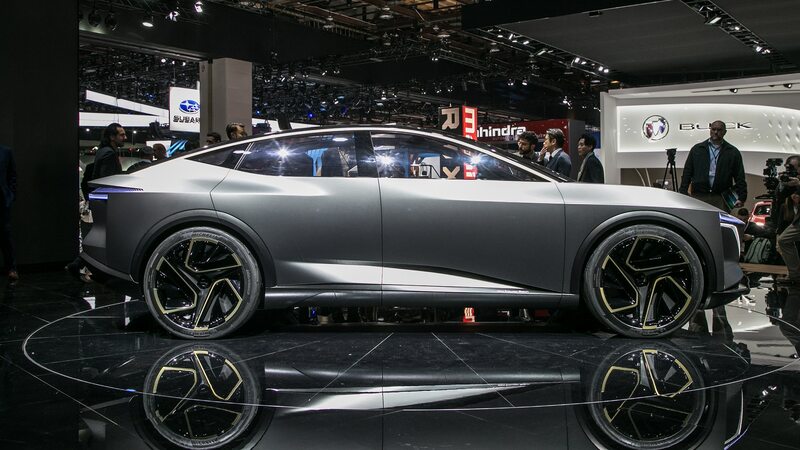 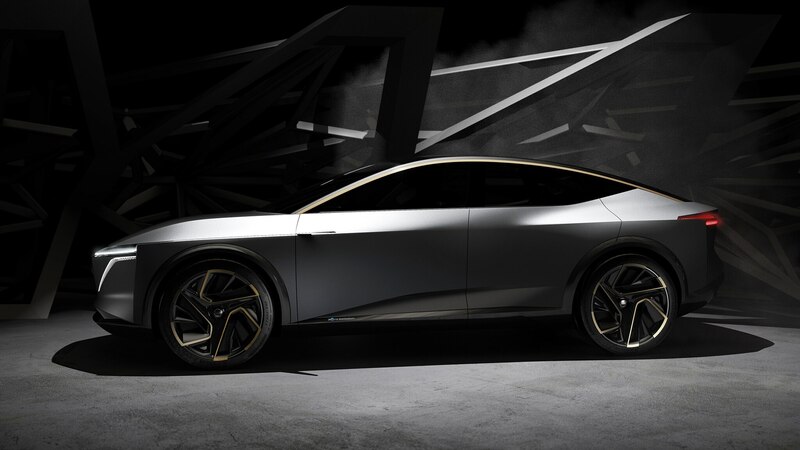 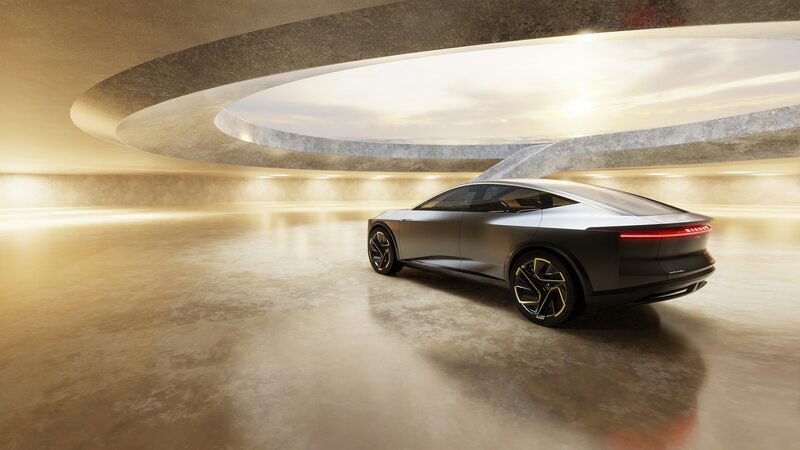 According to Habib, anecdotal research from Infiniti’s advance design studio in China shows that, after the hellish commute that so many Chinese drivers have to endure, many of them just hang out in their parked car for 30 minutes once they return home, simply to decompress. 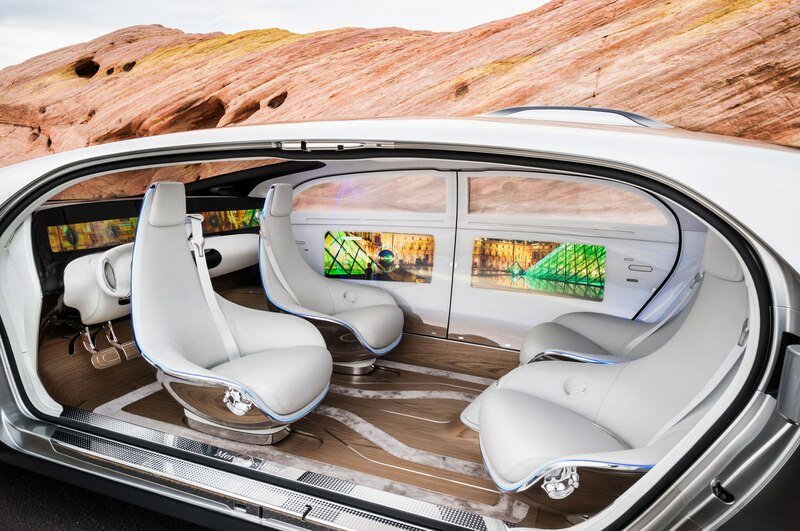 Perhaps the self-driving car, for all of its connectivity, becomes a kind of sanctum or retreat from connectivity, the way that the airplane used to be before in-air Wi-Fi became ubiquitous. 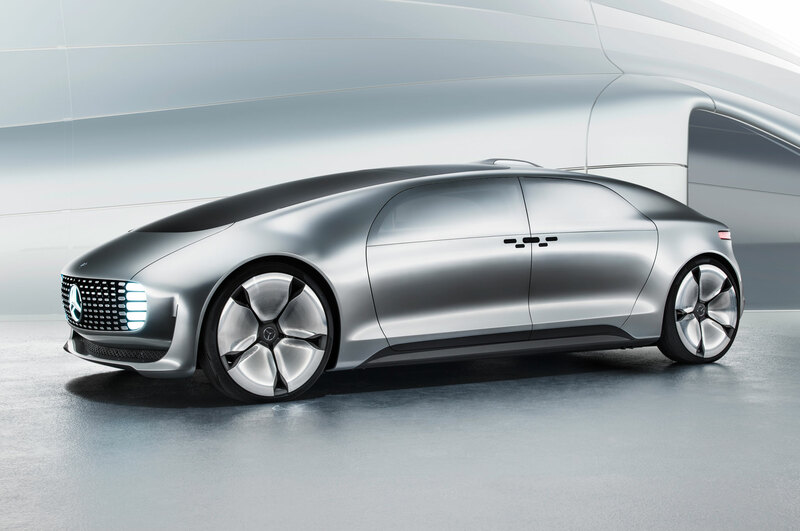 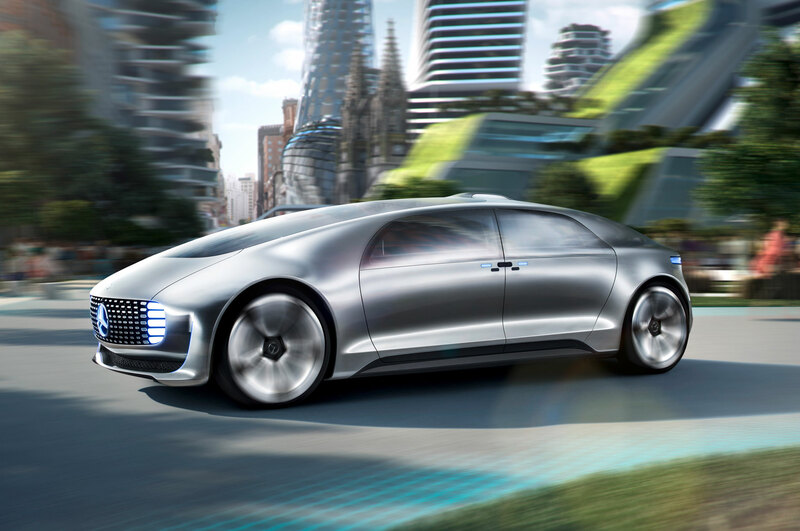 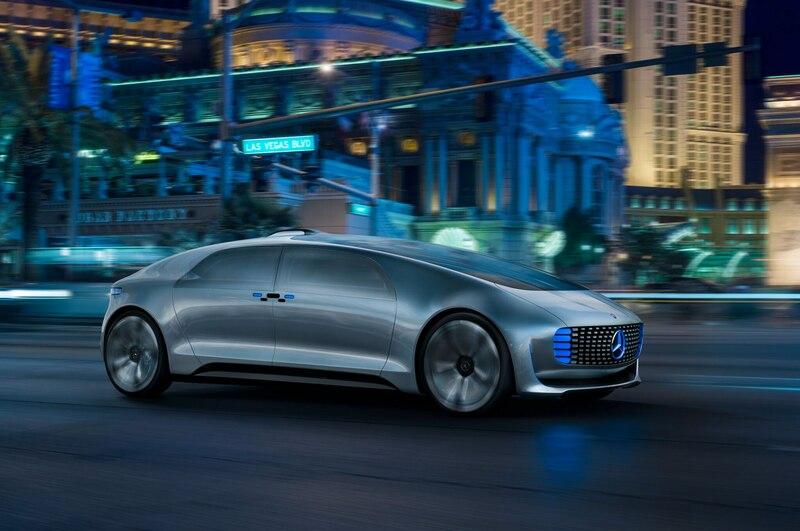 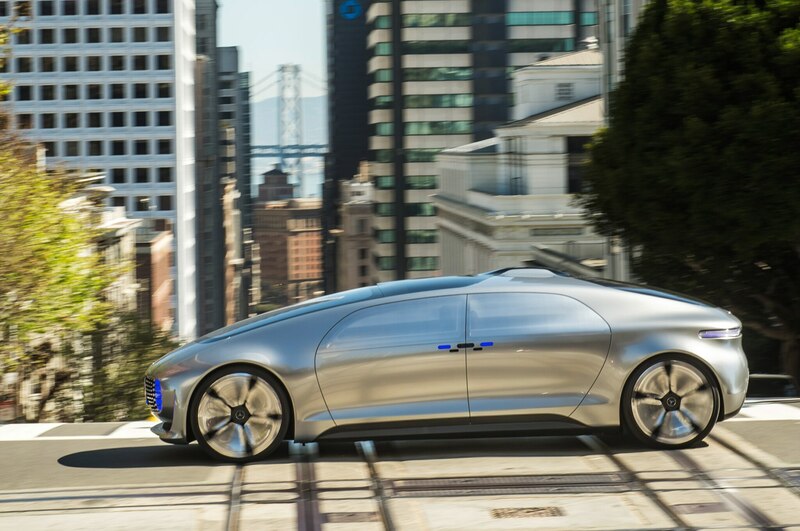 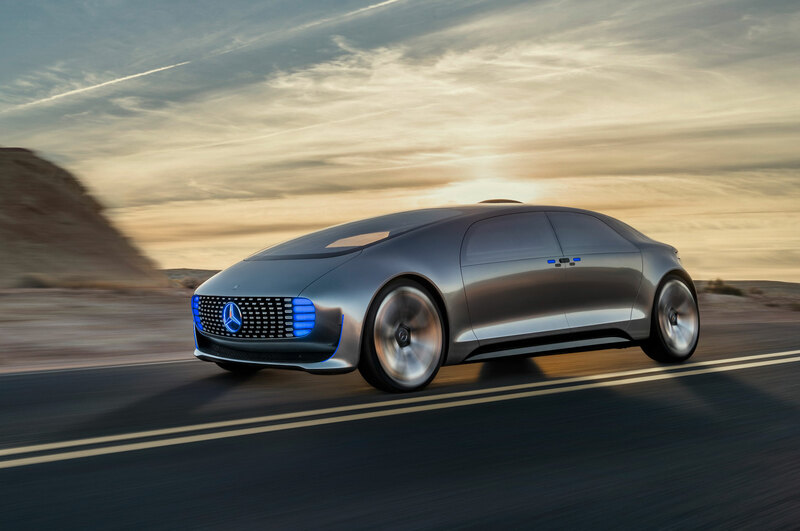 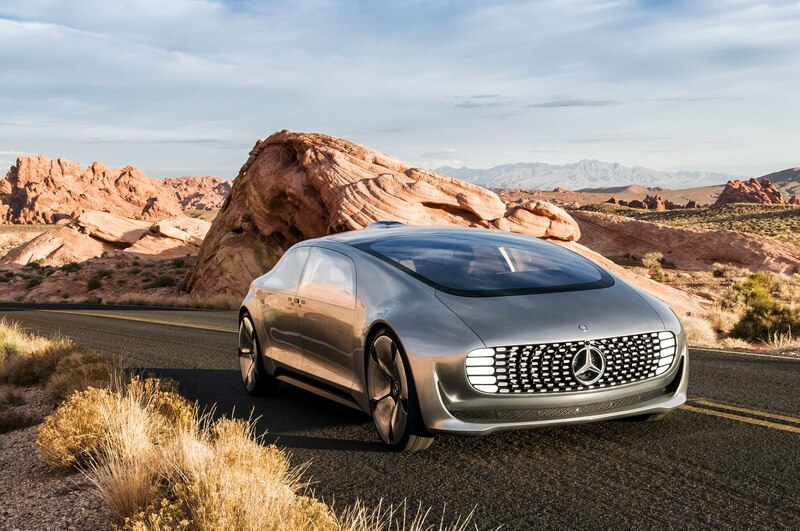 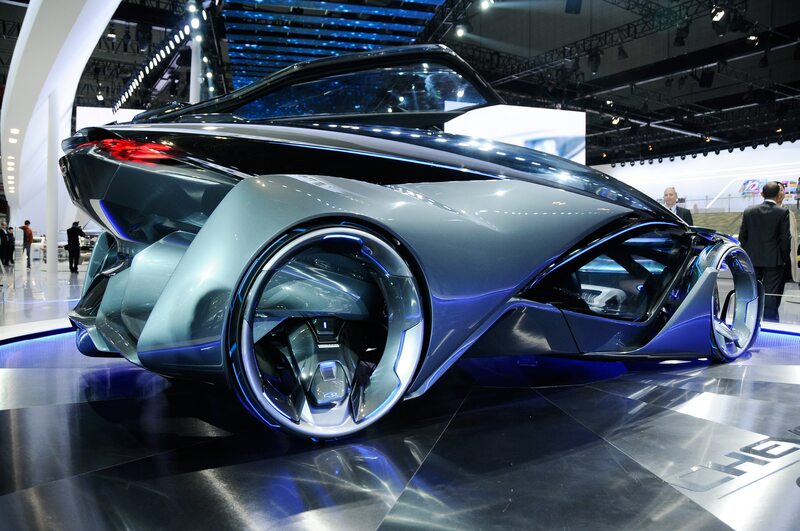 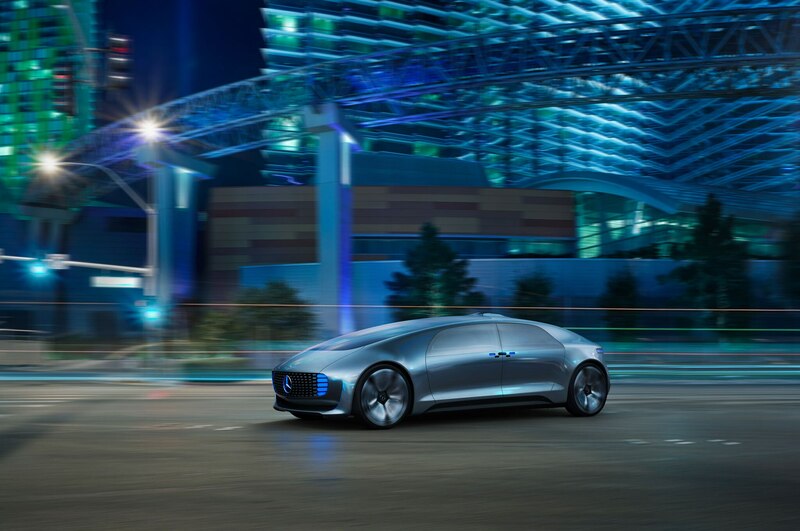 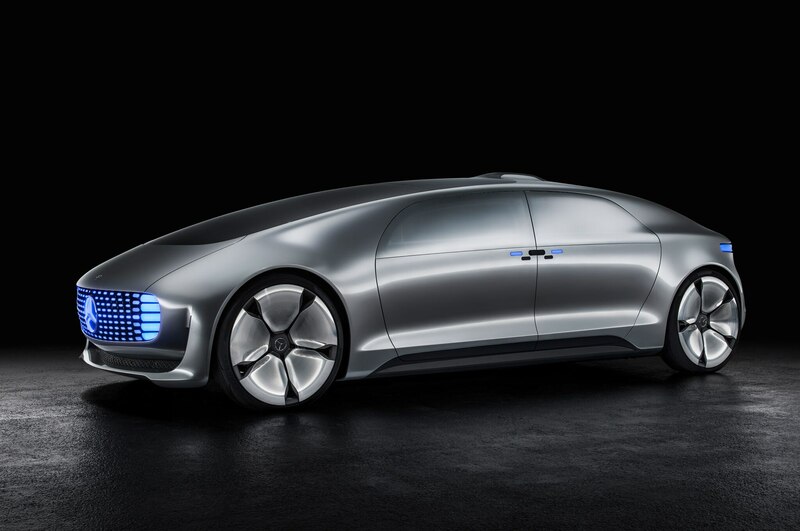 We got a ride in the Mercedes-Benz F 015 Luxury in Motion concept in 2015. 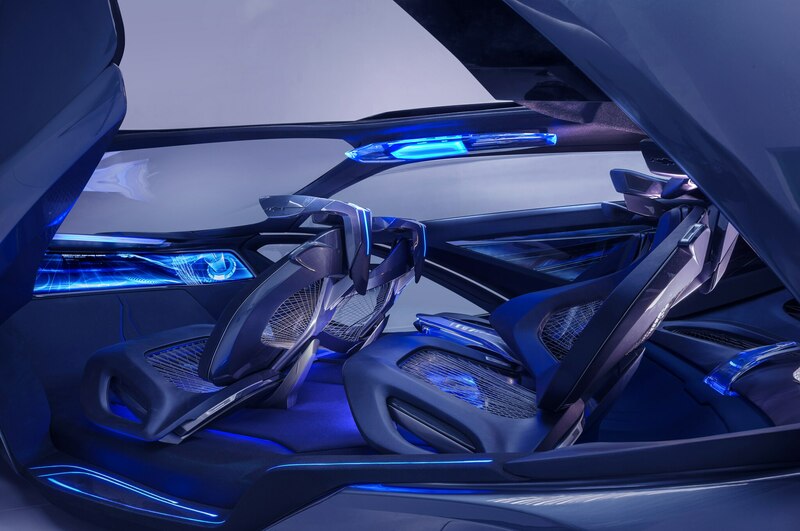 It’s clear this particular white space will take some time to fill.